Please note that (~25W) means the equivalent light output as a 25W incandescent bulb...but our bulbs use only 1/10 of the power! The CRI (Colour Rendering Index) of our bulbs is >80%, which is much higher than the usual 60%. This means that our bulbs don't distort colours. Many bulbs are also available in Pure White (5500-6000K) as well, call 877-873-1797 or email lights@lasqueti.ca to place your order. This is a focused light, great for putting lots of light in a small area...your batteries won't even notice it's on...and it turns on instantly...with no mercury! These bulbs are rated to last 50,000 hours, that's almost 6 years of non-stop use, or over 45 years if you use it for 3 hours everyday! This is a focused light, great for putting lots of light in a small area. It turns on instantly...with no mercury! It is rated to last 50,000 hours. Base is MR 16; if you prefer the standard screw-in base (Edison or E26/27), the adapter is free! 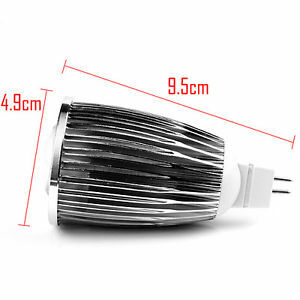 This bulb is bright, emits 270º, and very well made, using an aluminum heat sink to ensure a very long life (50,000 hours or more!). 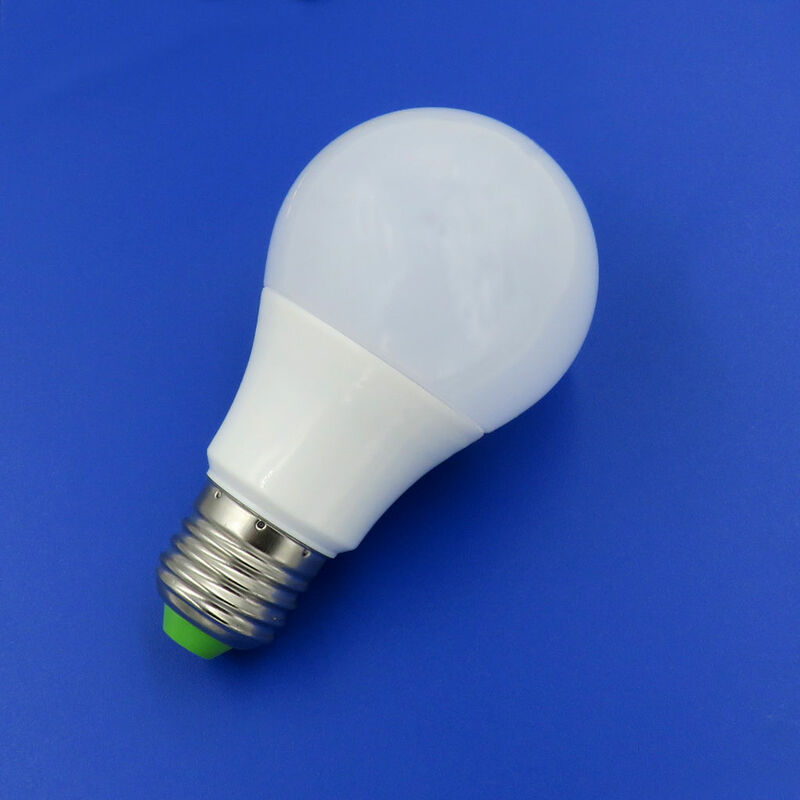 Emitting 110 lumens/Watt, it is equivalent to a 35W incandescent or 7W CFL, but doesn't contain mercury and lights up instantly in all temperatures. We stock the standard Edison E26/27 screw-in base. It is 50mm wide x 90mm long and will fit any fixture. We can also order this bulb in Daylight (6000K); if you don't request a different colour, we'll send you Warm White (3000K), which we stock. At only 3W of consumption, you don't need to worry how long you leave it on since it will likely outlive you! 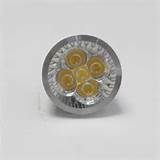 This bulb is very bright and very well made, using an aluminum heat sink to ensure a very long life (50,000 hours or more!). 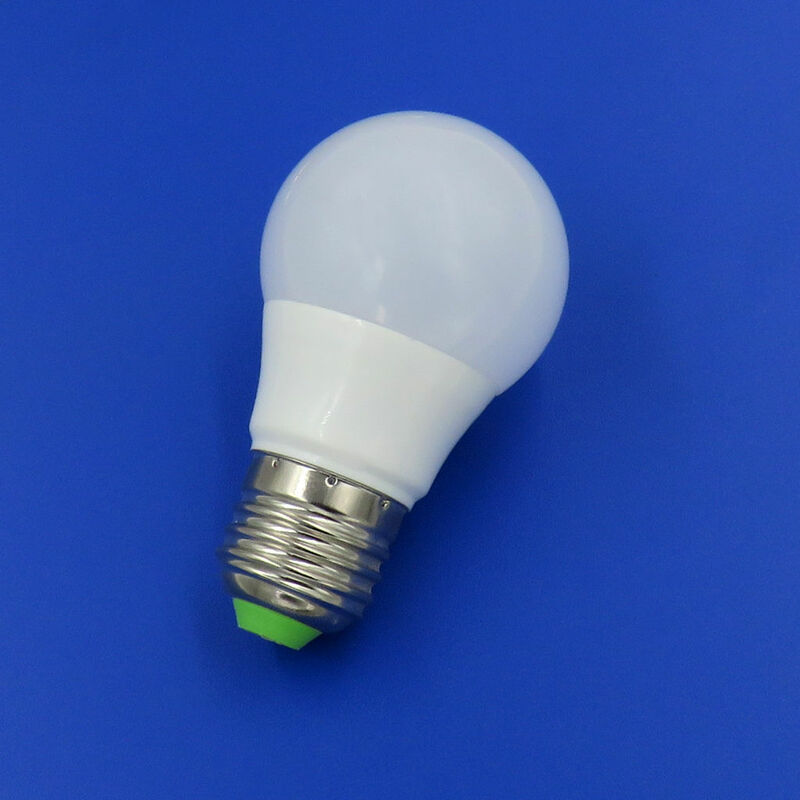 Emitting 110 lumens/Watt, it is equivalent to a 60W incandescent or 12W CFL, but doesn't contain mercury and lights up instantly in all temperatures. It is 60mm wide x 110mm long and will fit any fixture. At only 5W of consumption, you don't need to worry how long you leave it on since it will likely outlive you! Please choose Wattage and Colour and indicate how many you'd like of each.